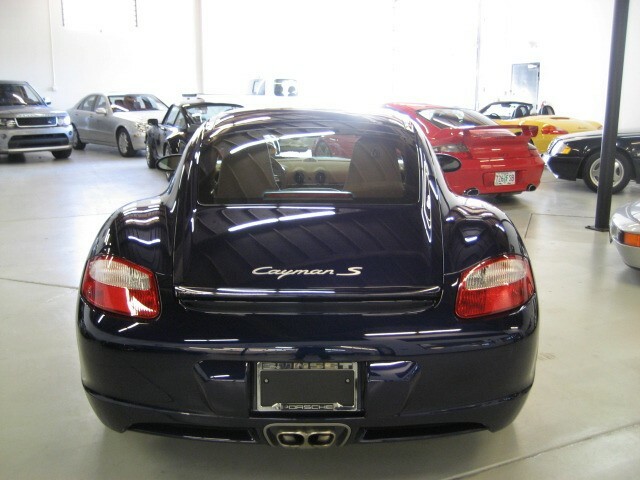 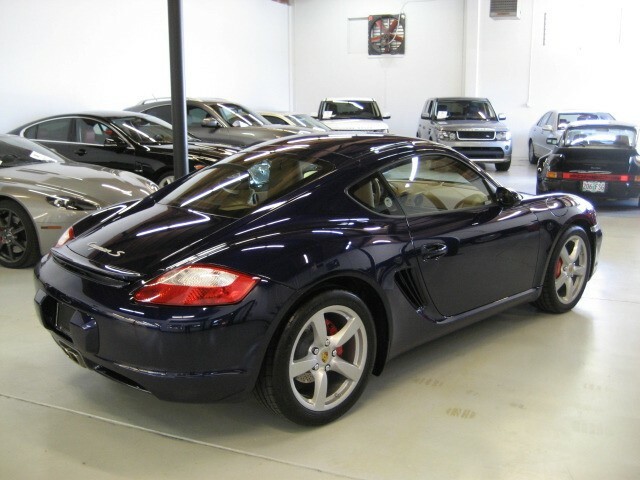 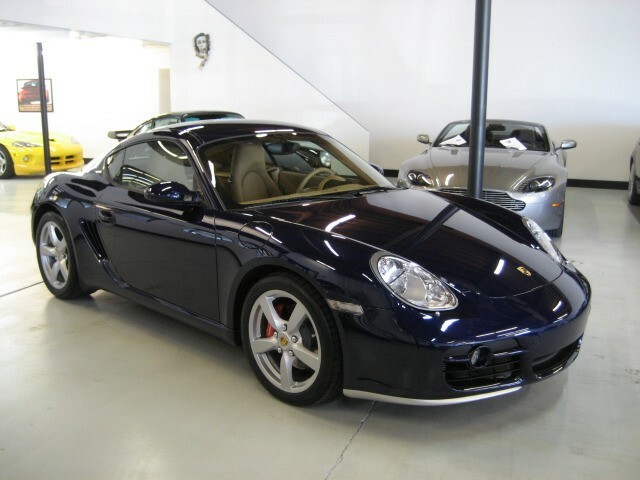 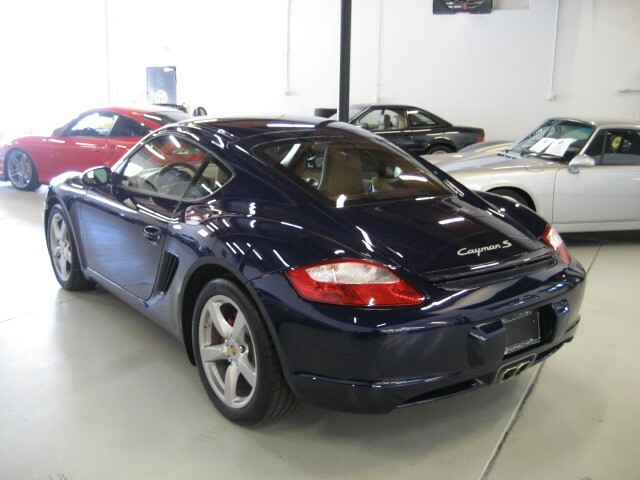 STUNNING 2006 Cayman S with only 9,760 miles. 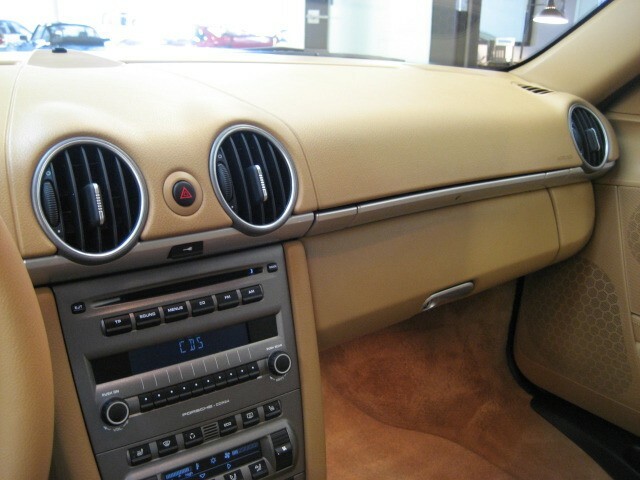 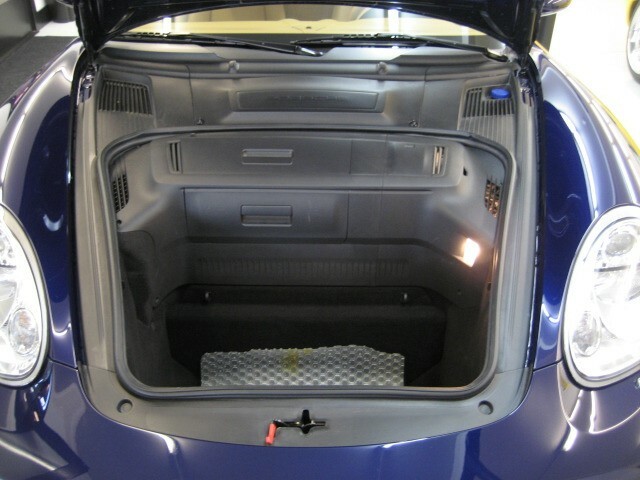 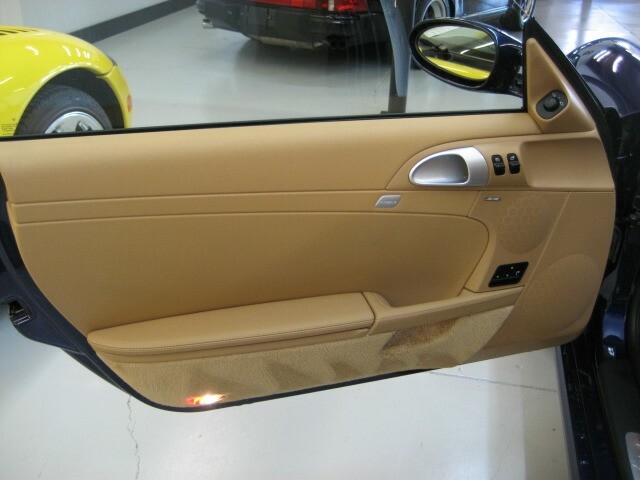 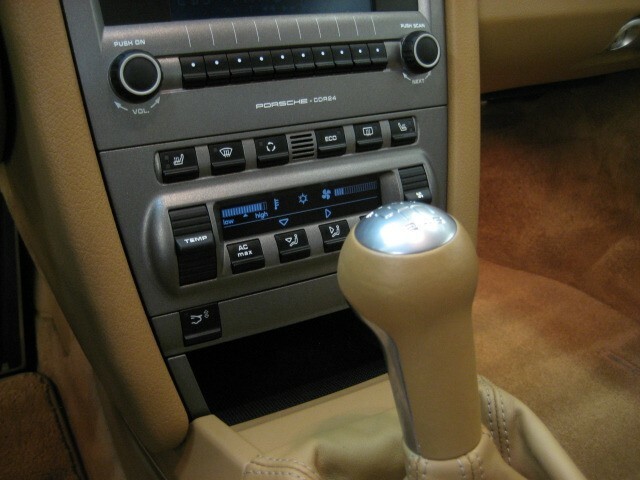 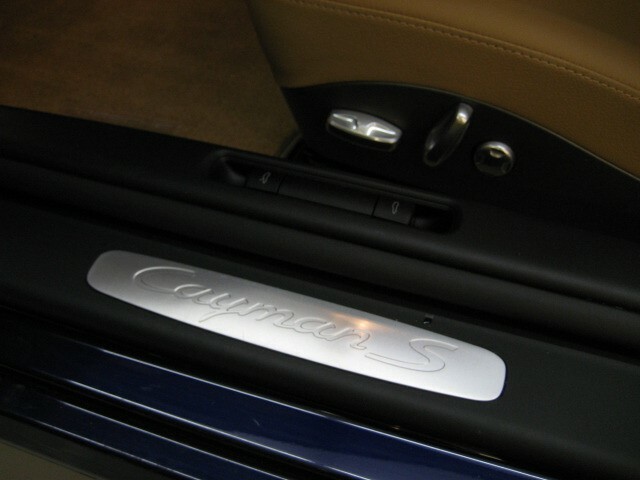 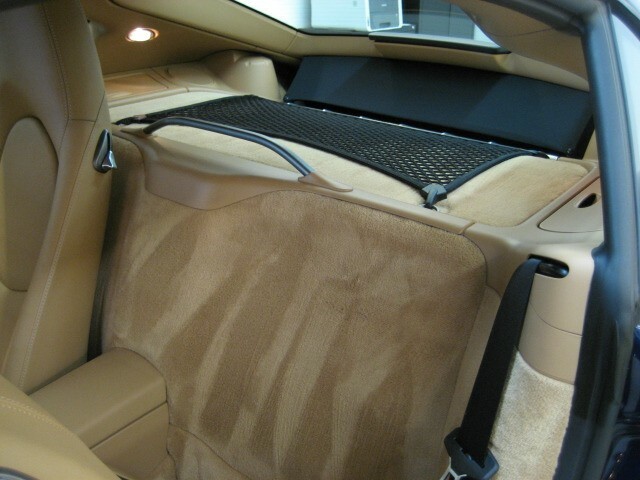 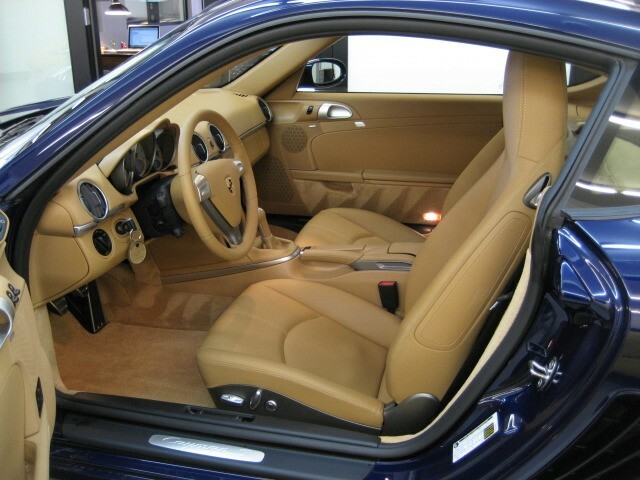 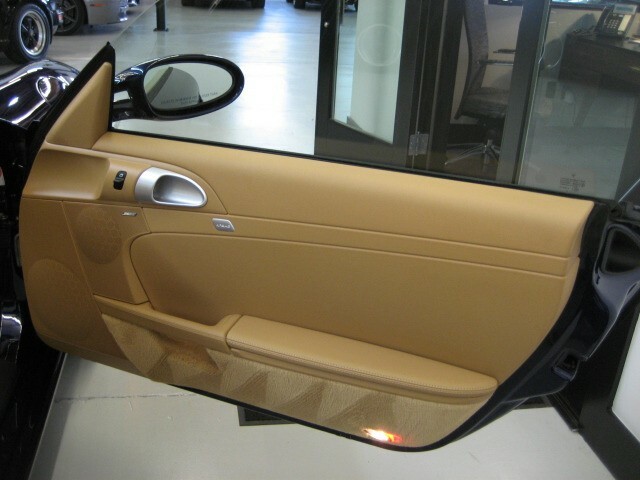 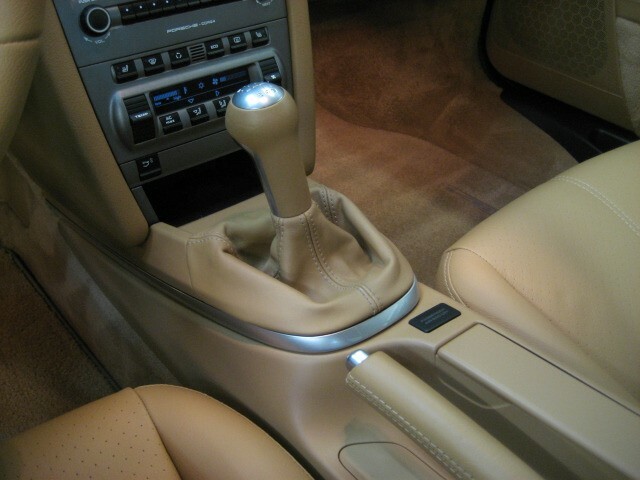 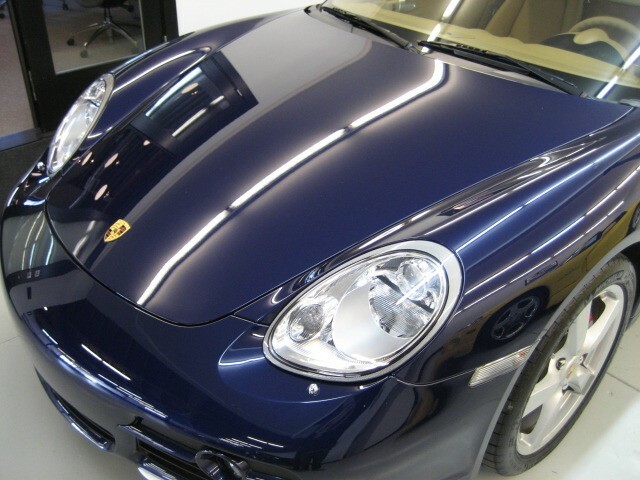 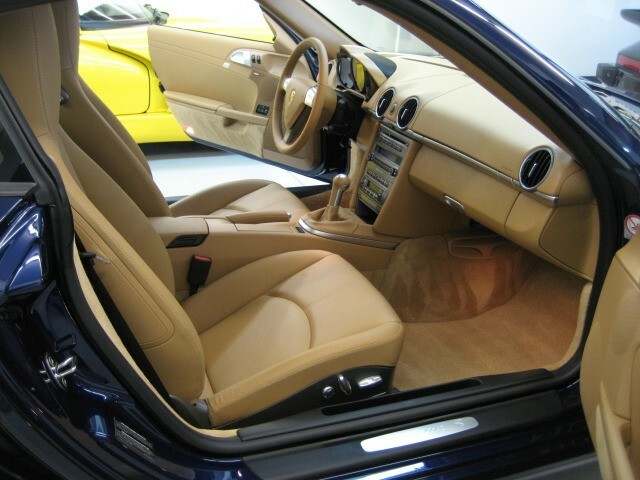 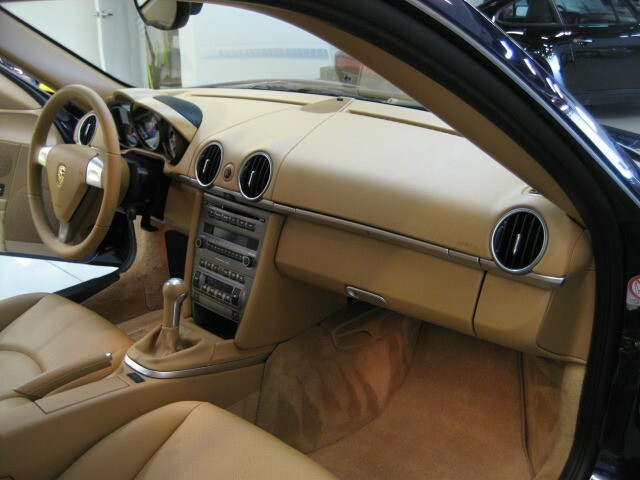 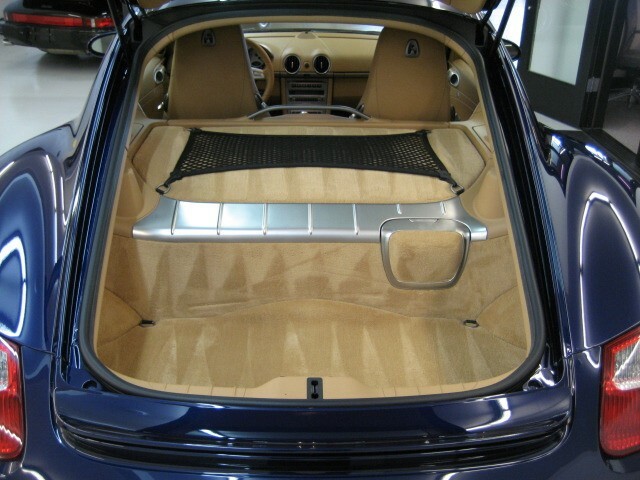 Beautiful color combination in rich Lapis Blue Metallic with Sand Beige Leather. 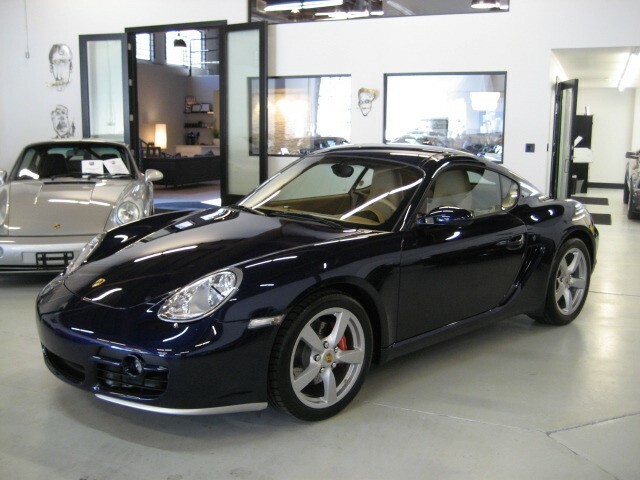 We purchased direct from the original owner that bought it new and kept it tucked away in the garage with the other Porsches. 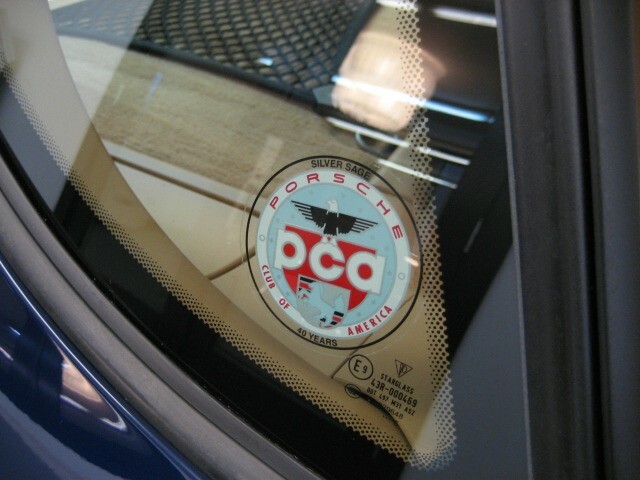 Owned by a lifetime PCA member that covets the Porsche Marque. 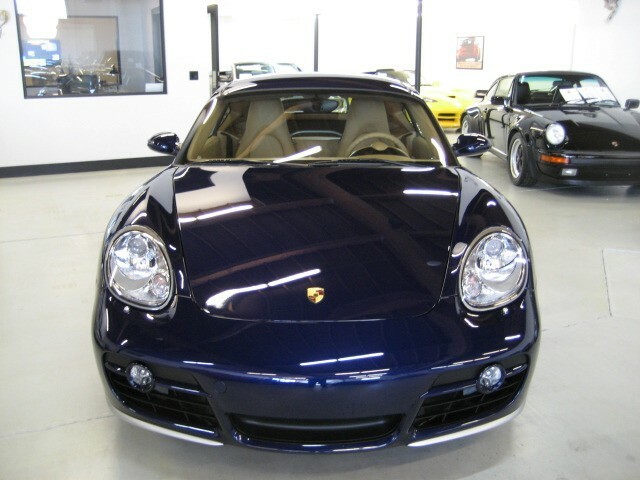 When you look at this car it becomes very apparent that it is one of the nicest Original examples you will see, anywhere ! 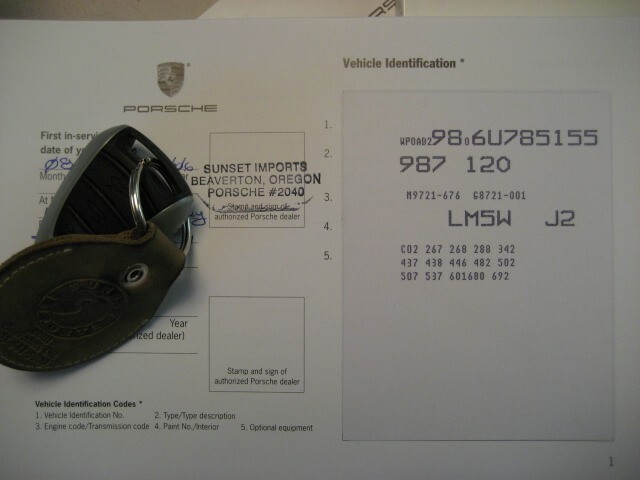 Unmolested, no stories, Carfax Certified. 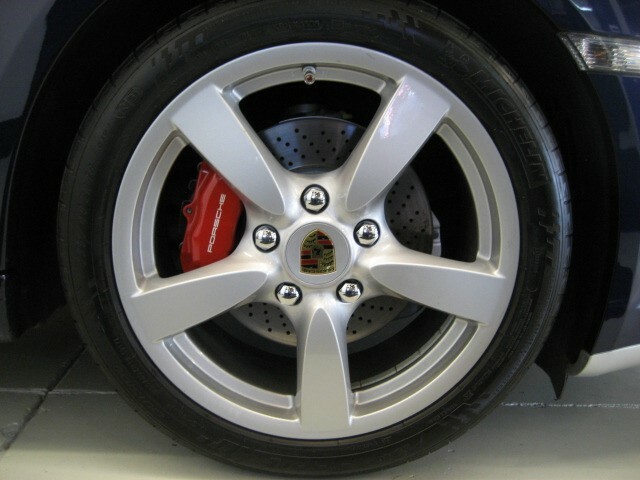 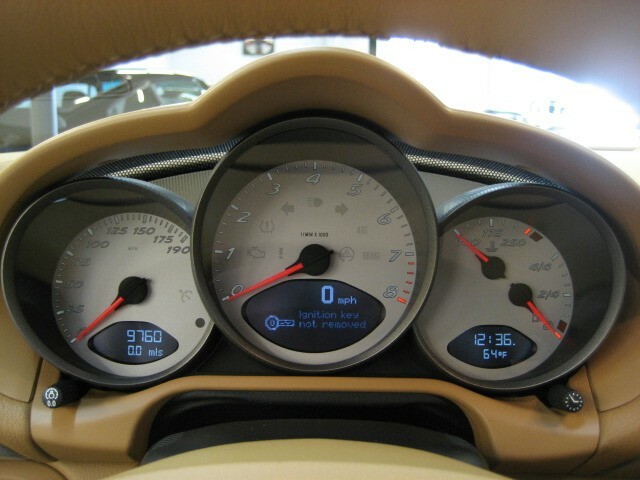 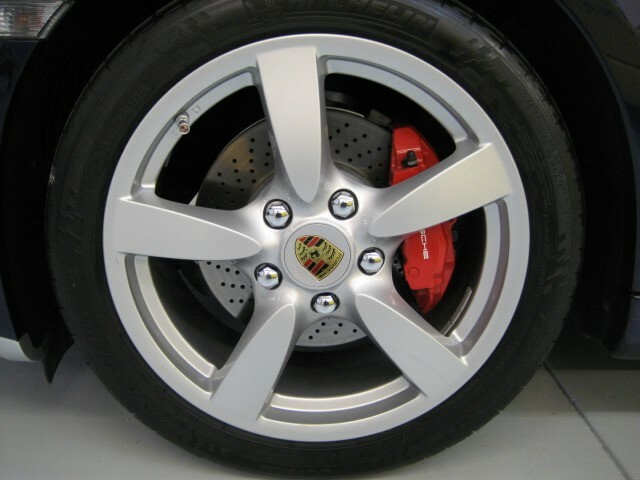 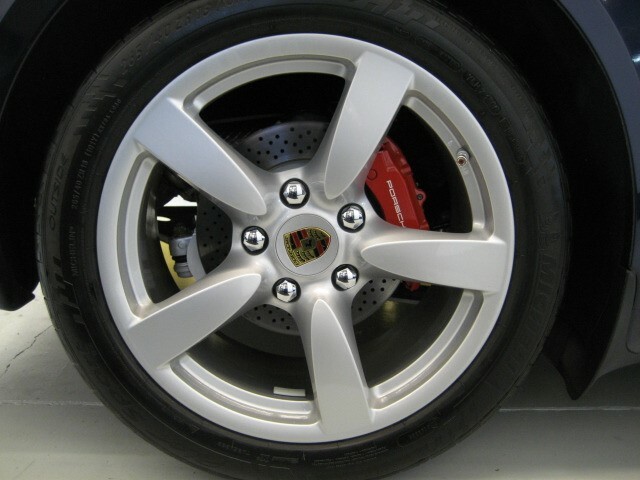 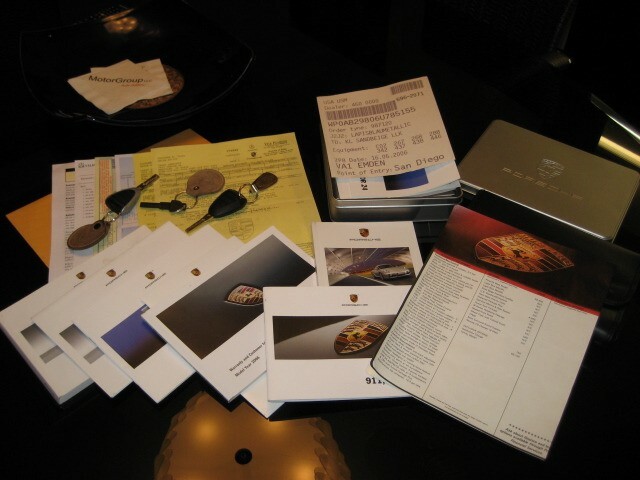 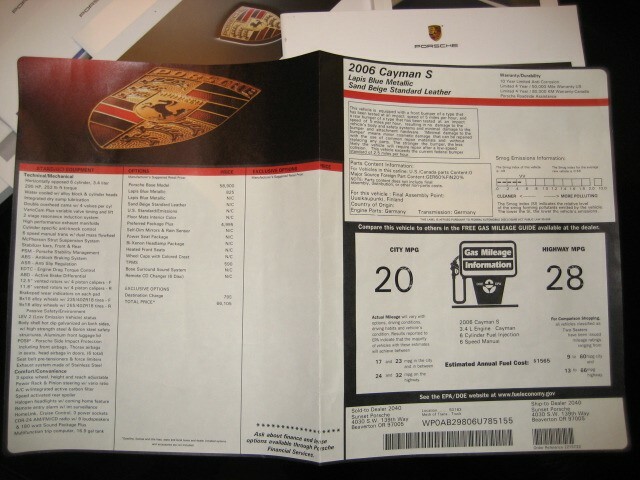 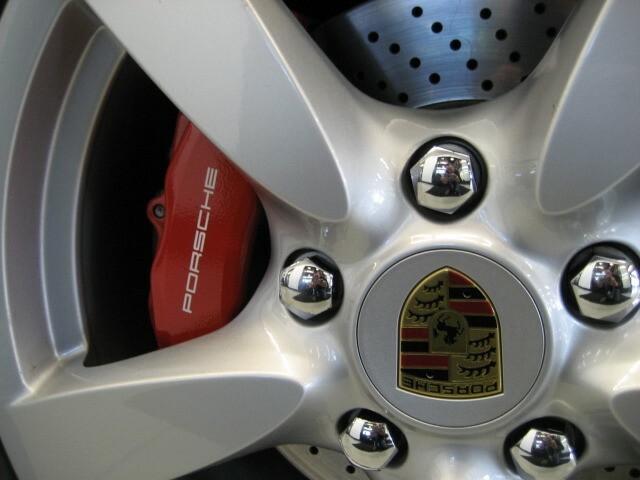 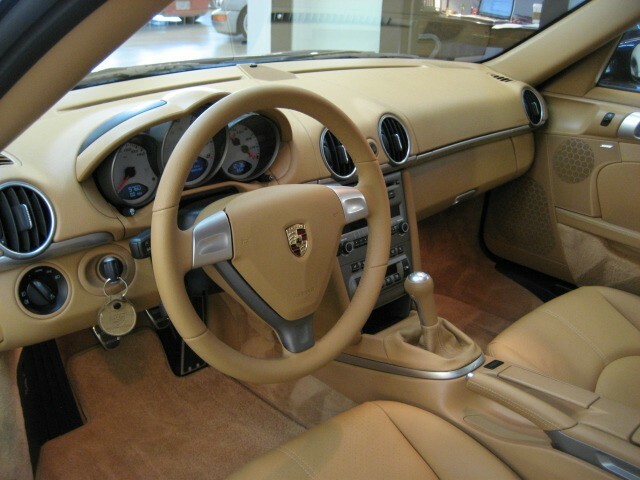 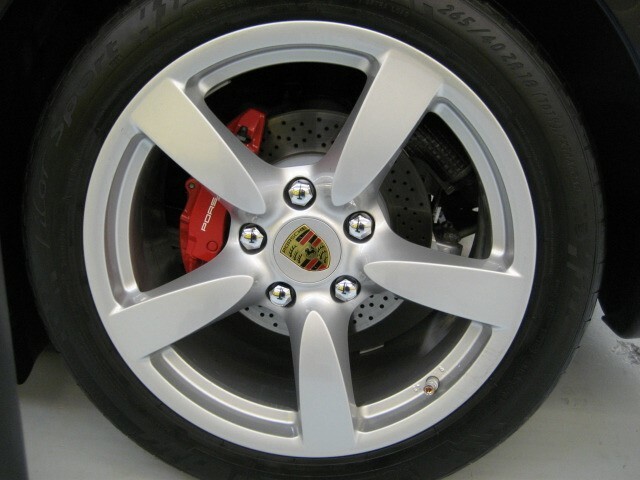 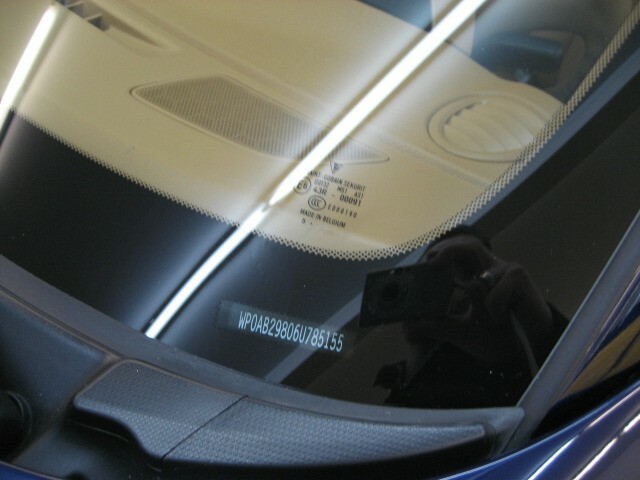 All Porsche scheduled maintenance has been performed on the car, Books, Records, extra keys and original window sticker. 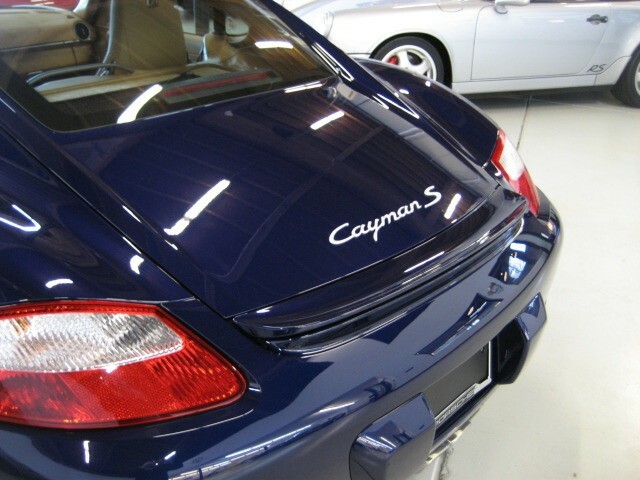 Well optioned Cayman S with Preferred Package, which includes Bi-Xenon Headlamp Package, Seat Adjusters, Dual Power and Remote CD Changer 6 Compact Discs, Bose Surround System, TPMS, and Heated Seats. 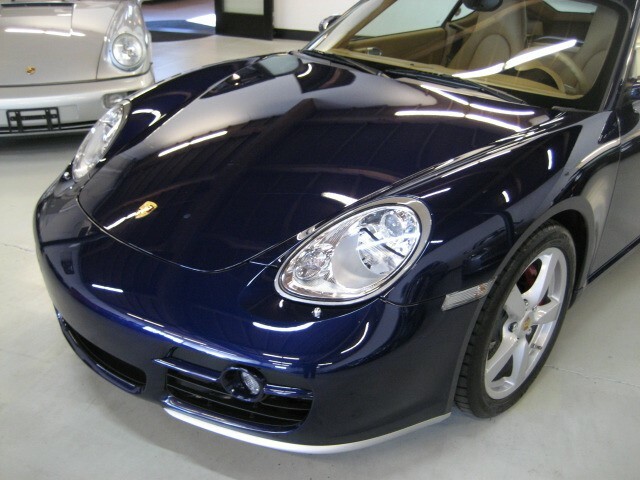 Pride of ownership will continue on with this one !